The clown face at the Boardwalk Hotel and Casino in Nevada, USA. 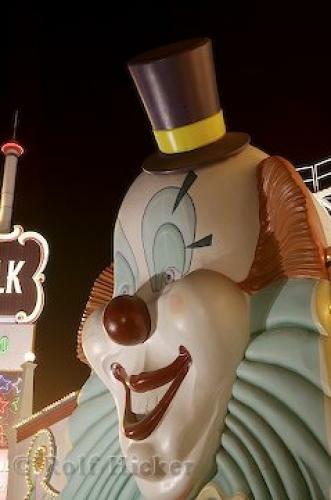 Boardwalk Hotel and Casino, Clown Face, Vegas Strip, Las Vegas, Nevada, USA, North America. to Boardwalk Hotel and Casino, Las Vegas.